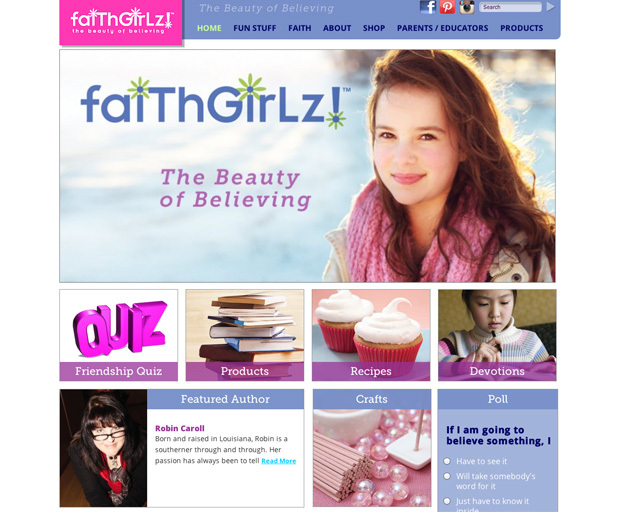 Faithgirlz is a book imprint for Christian tween girls. 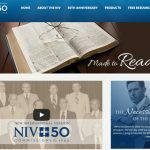 The client came to us wanting a new site that would brand the entire line of products which encompasses about 70 titles of fiction, non-fiction, bible study and gifts categories. The site provides a helpful and fun place where girls can get help for questions and learn about products without being overtly sold to. The backend is organized in a way that pieces of content like book descriptions and author information are automatically posted in multiple places with just one entry. 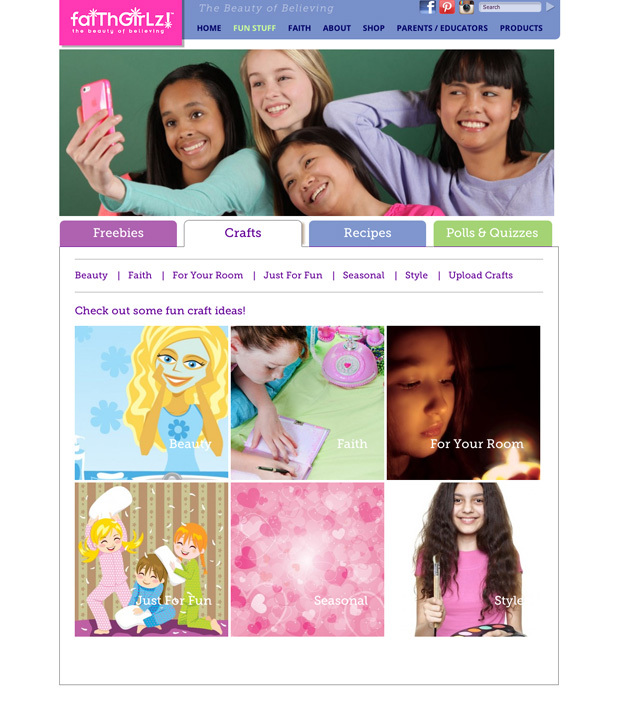 Girls become indirectly aware of Faithgirlz products through sampling of book content within a news type site. 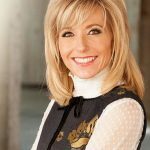 Parents and authors are secondary audience targets. A section designated just for parents provides articles and tips for raising tween girls. Authors in the line are supported with clear navigation by name and book titles. This site is an original design built in WordPress.